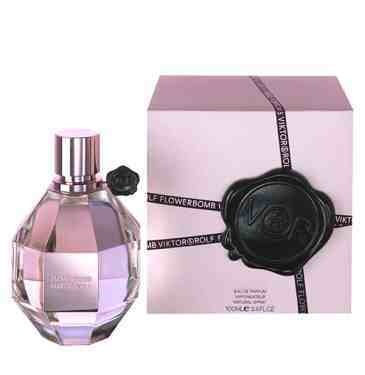 Viktor & Rolf Flowerbomb perfume... I adore this! Everytime I'm in a shop that sells it, I can't resist spritzing myself with the tester bottle! 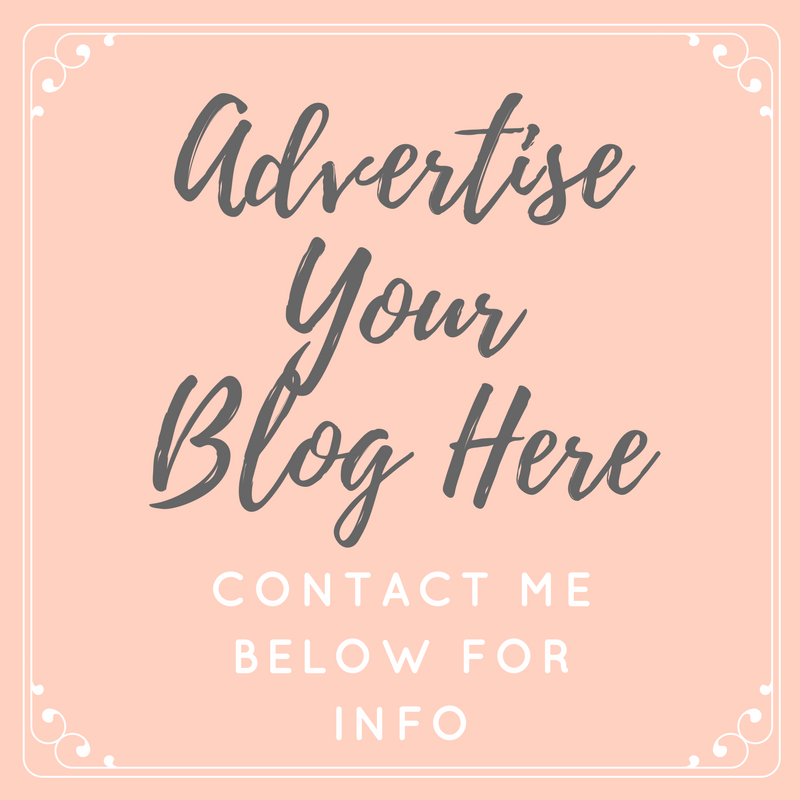 Paco Rabanne Lady Million perfume - My boyfriend wears the male version of this, and I love that, but I think this smells even better! 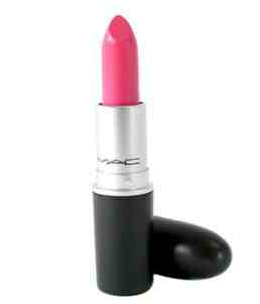 There are a few Mac lipsticks on my wishlist this year; Snow Orchid, Pink Nouveau, Hue and Snob. I love my styling irons from Cloud 9 so much, I'm hoping to get my hands on this baby next! 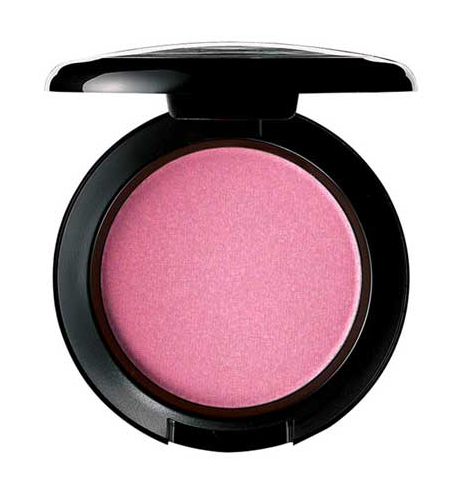 Mac blush in Well Dressed - I've been wanting this for a while,I just love the colour! 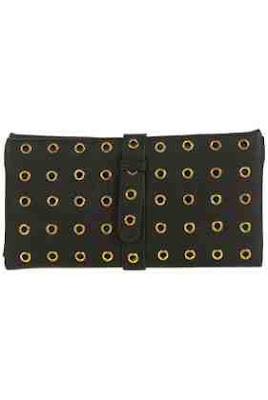 Either of these purses from Topshop. Cougar Town Season One - If you've never watched this show, you really should! It's one of my faves. 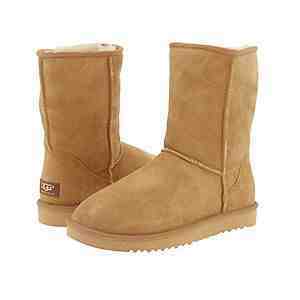 Finally, quite a controversial choice in the blogging world, I'd love some more Ugg boots. I've already got three pairs, but would love some basic chestnut ones too. 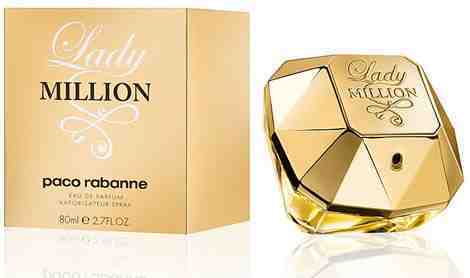 I need to check out Lady Million - I've heard loads of recommendations :) Well Dressed is on my list too.